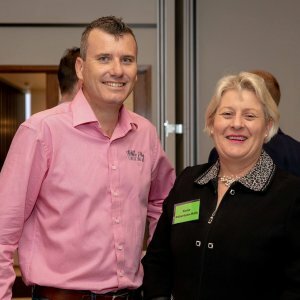 More than 90 business professionals networked at the Toowoomba.com.au Business Breakfast and were inspired by a variety of guest speakers at Burke & Wills Hotel on Friday 5 April. 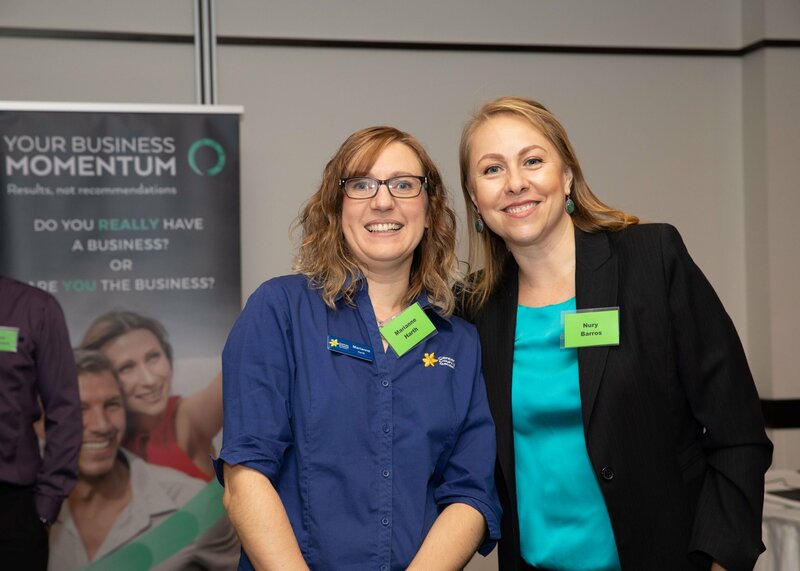 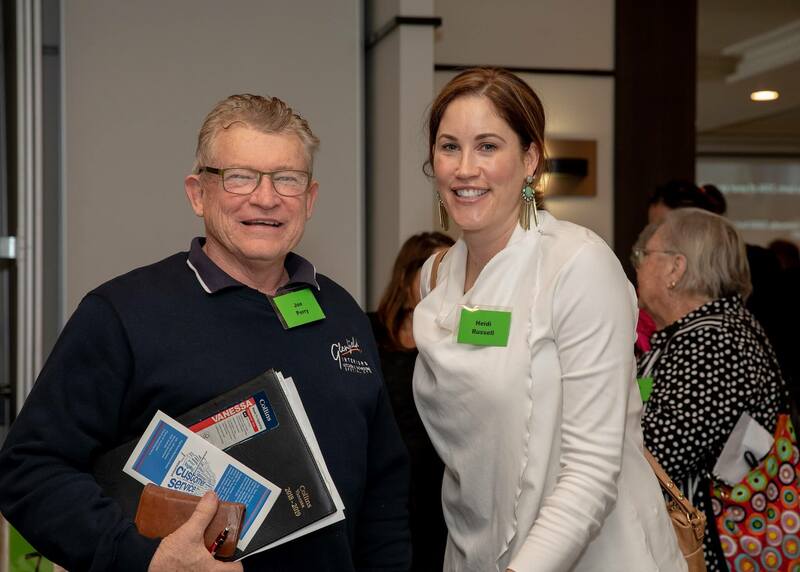 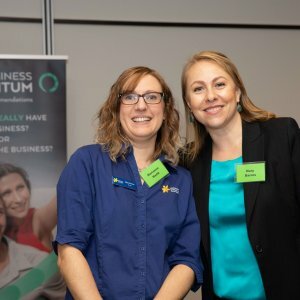 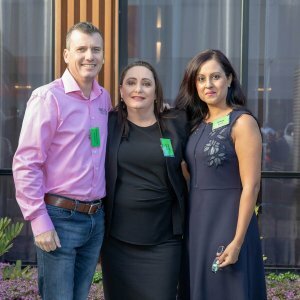 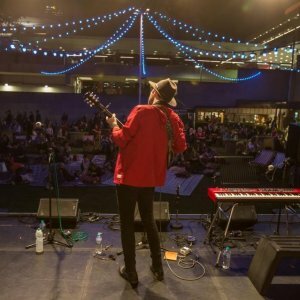 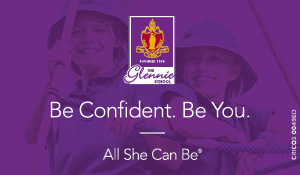 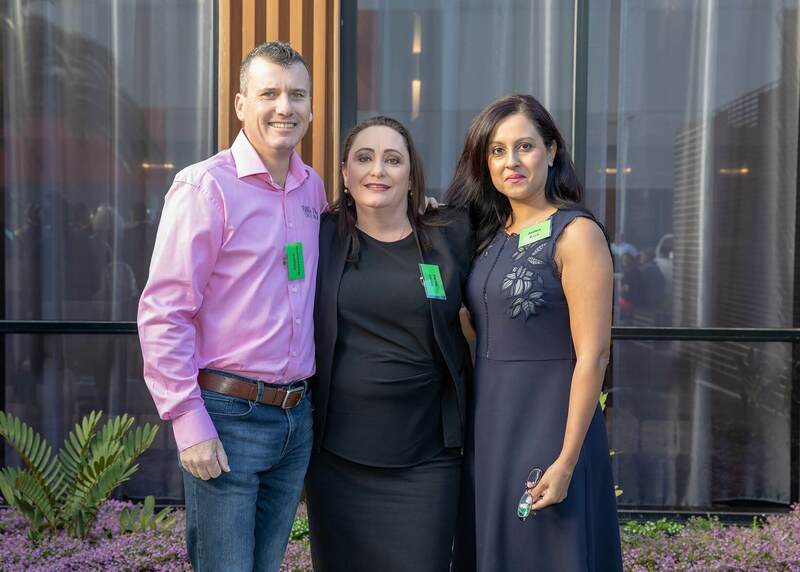 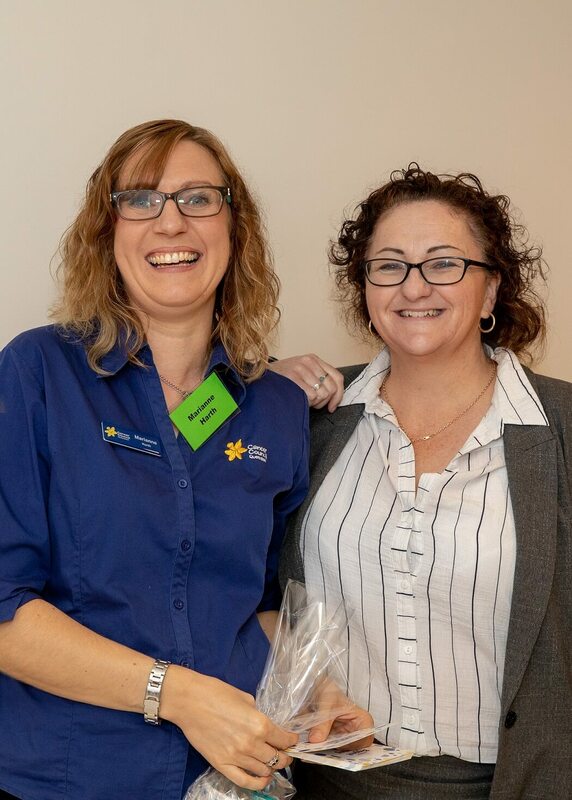 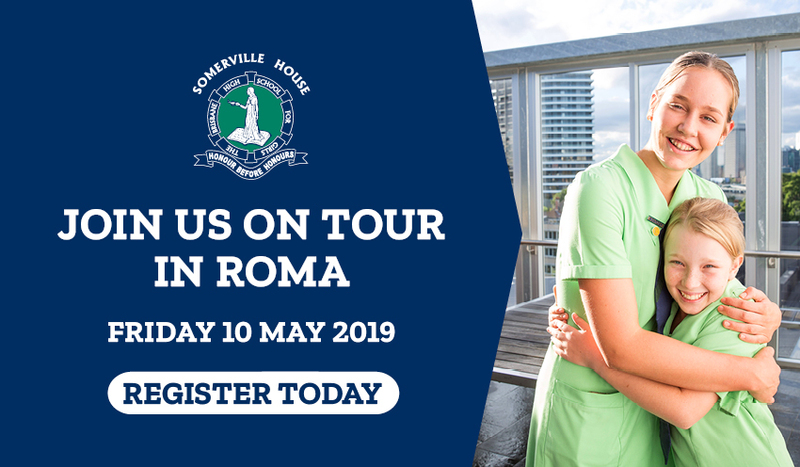 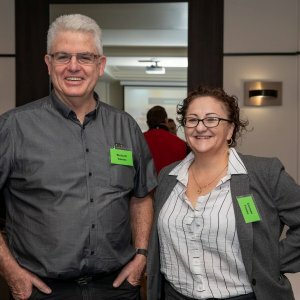 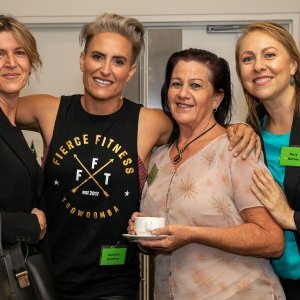 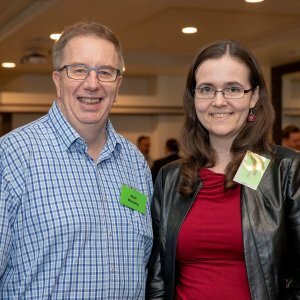 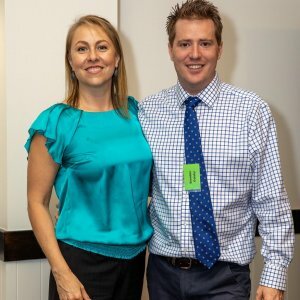 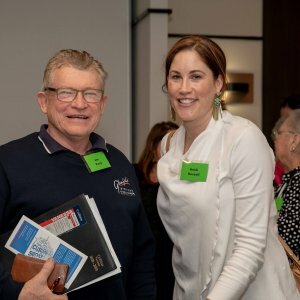 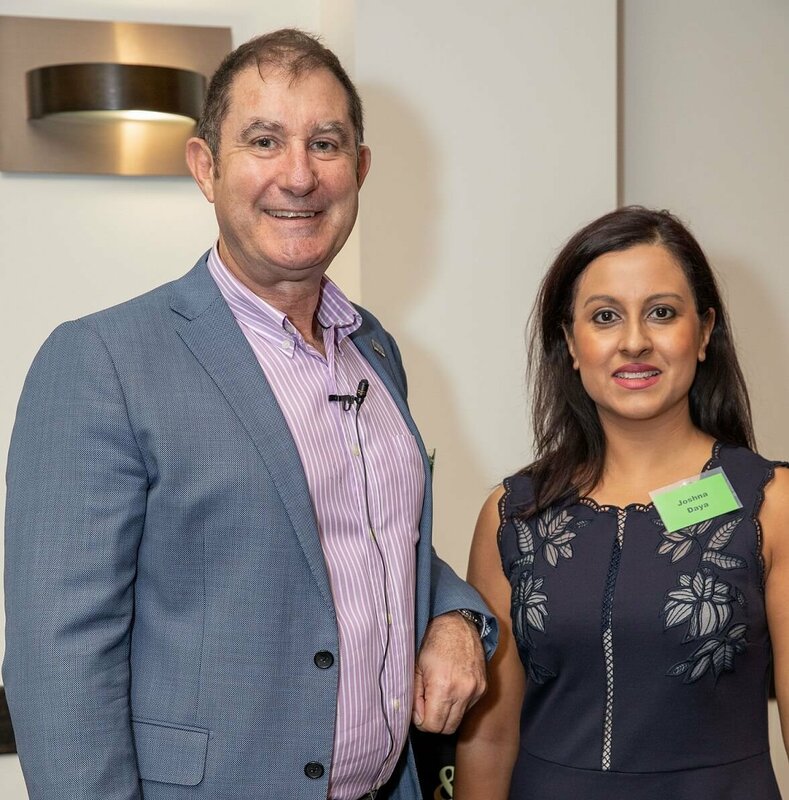 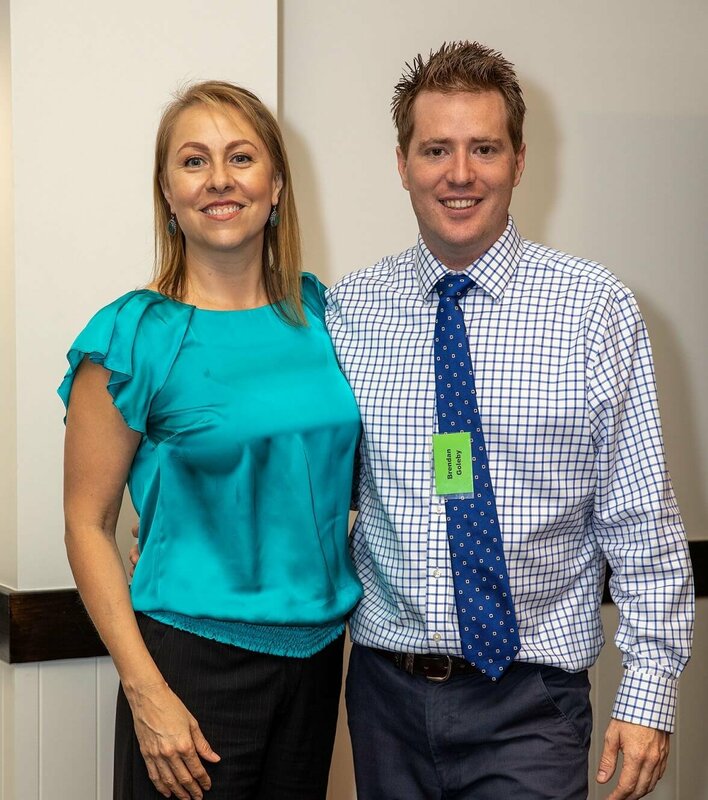 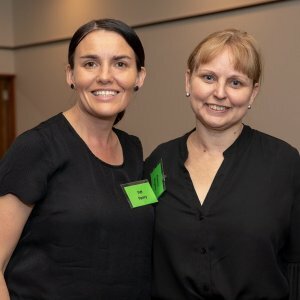 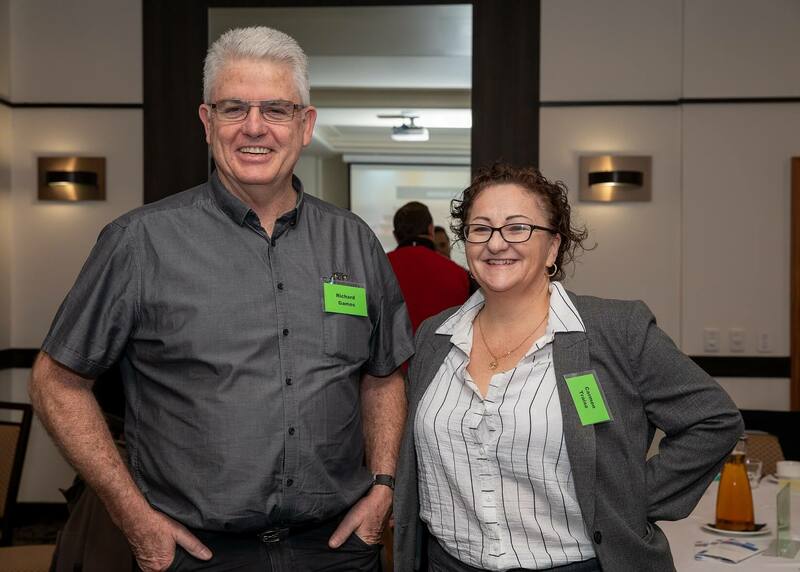 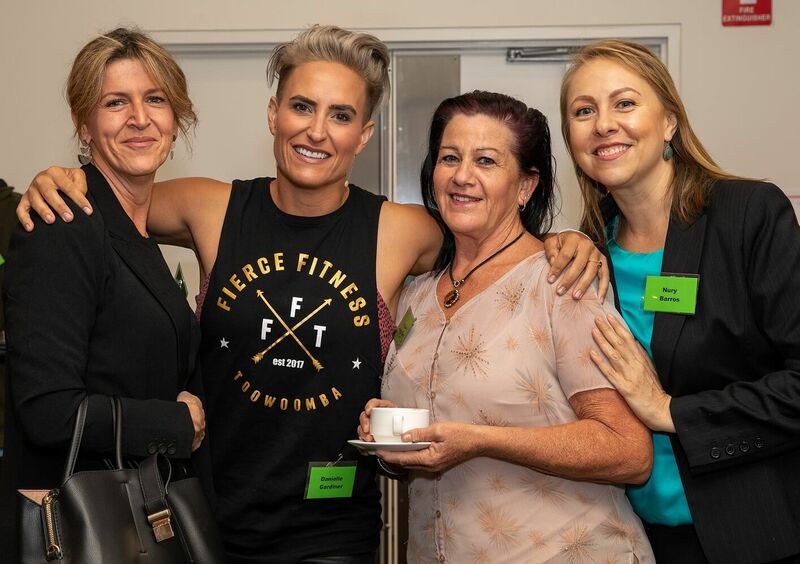 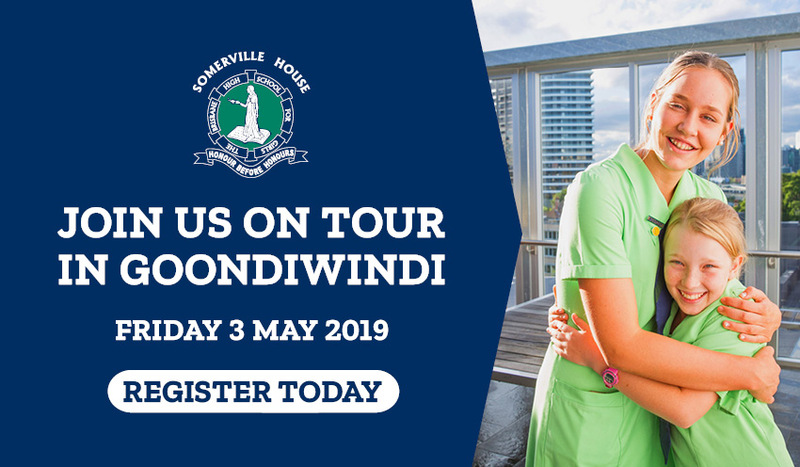 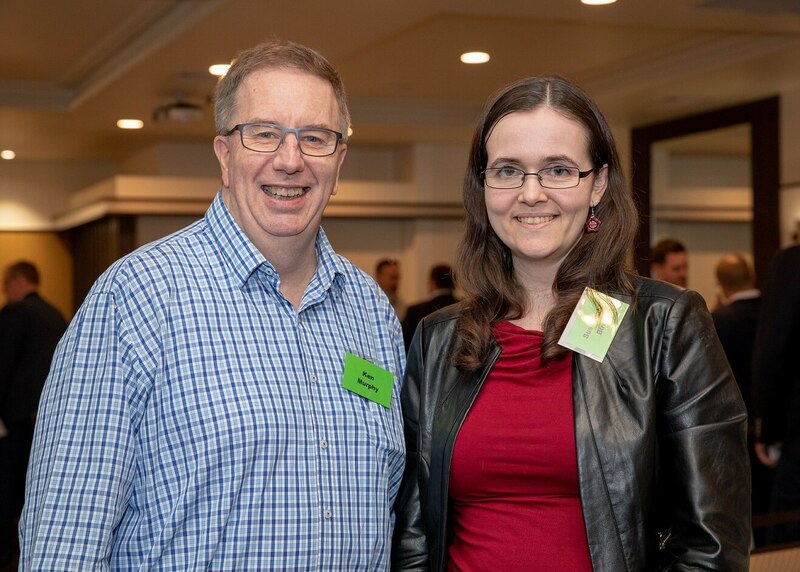 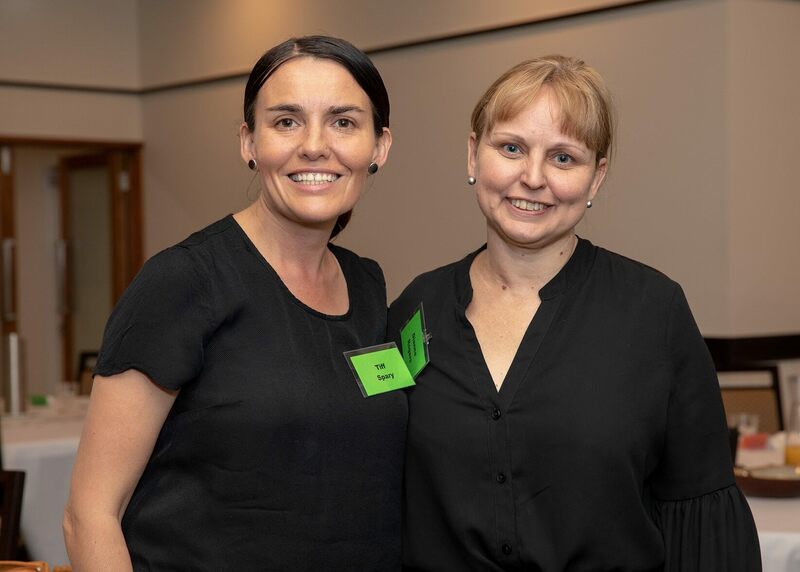 The guest speakers for this year’s event were Joshna Daya and Greg Gunther from Your Business Momentum, a Brisbane business coaching company. 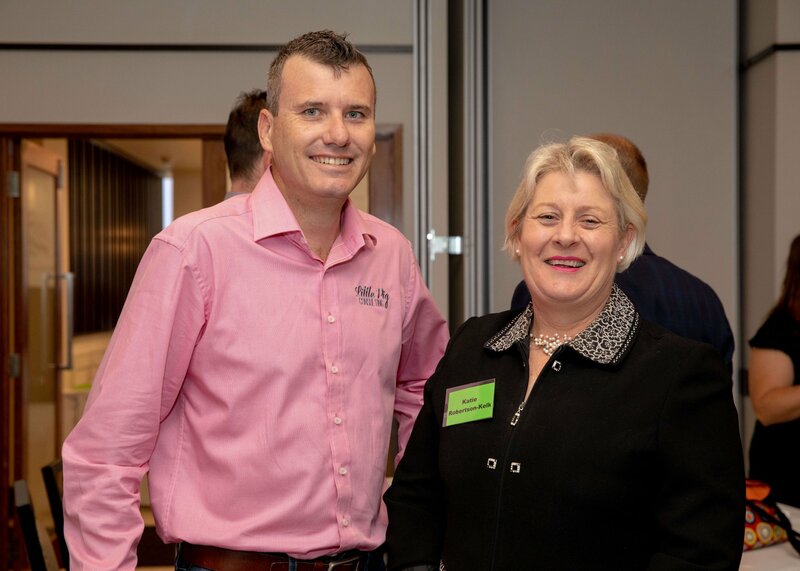 Throughout the morning guest also had the opportunity to mingle and network with like-minded business from the region. 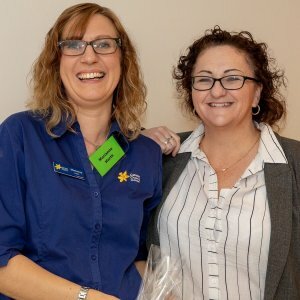 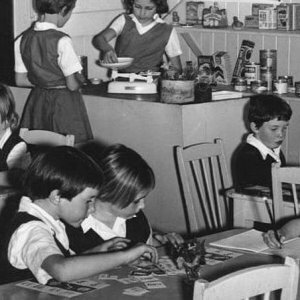 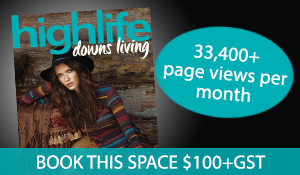 Readers also enjoyed this story about the Sunrise Way fundraiser.